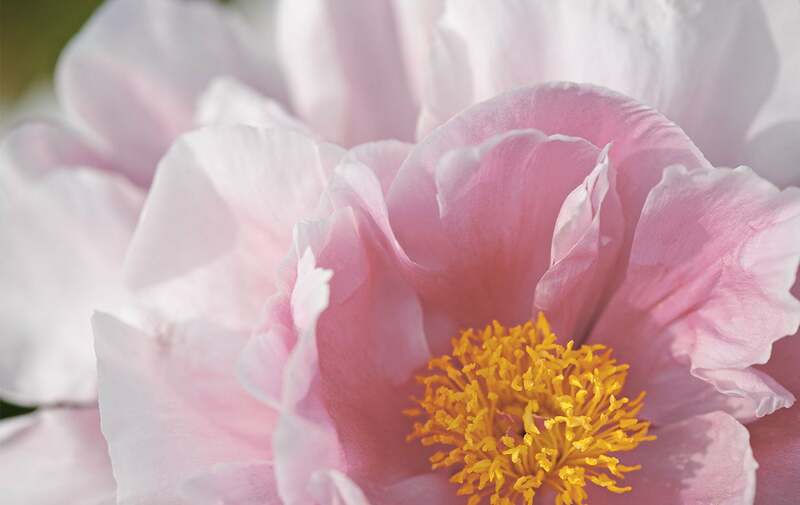 Helps hydrate and beautify skin with our patented PIVOINE SUBLIME complex. 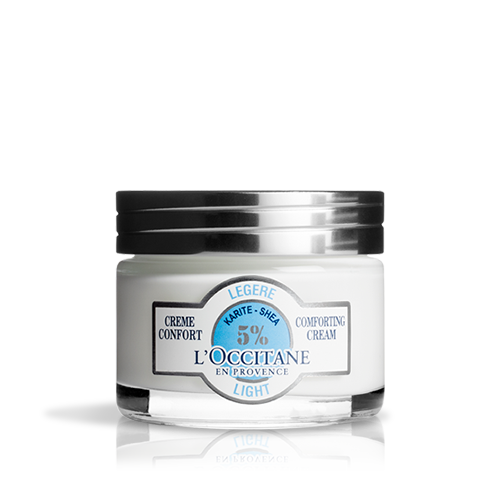 Formulated with skin-perfecting peony extract and mineral-based optical correctors, this 24h-moisturising cream helps create perfect-looking skin. Suitable for all skin types, it immediately enhances skin's beauty. The complexion looks fresh, luminous and rested, with an immediate radiance boost. The skin feels smooth, soft and velvety. Pores, fine lines and imperfections look reduced. Your skin glows with a fresh and natural beauty.